Ask Chris: Is It True That After the Mexican Actor Ramon Novarro Was Killed in His House a Fan Moved In and Died There, Too? The dashing silent film-era actor was beaten to death in the bedroom of his Studio City home in 1968. Twelve years later another actor, Ryan Gene Kelley, moved into the same hacienda. 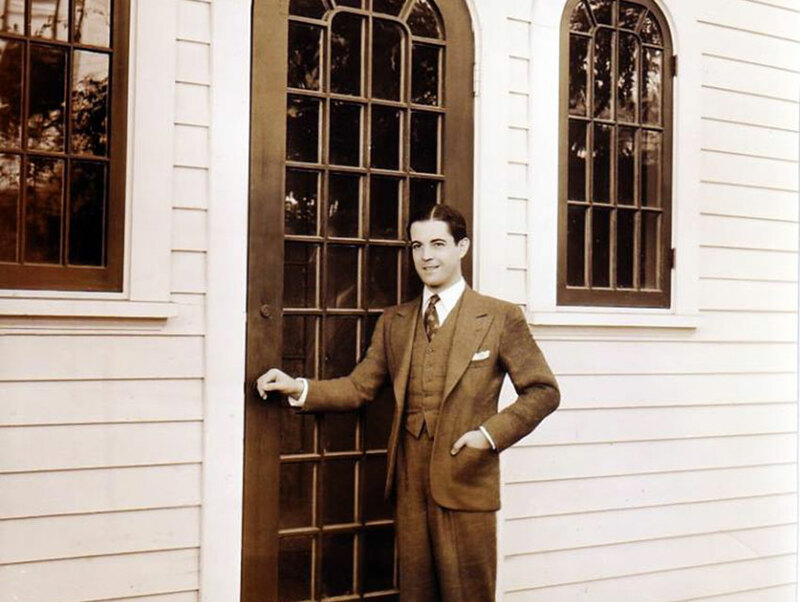 “He had it furnished like the day Novarro was killed,” says historian Ken Schessler, who visited Kelley at home in 1980. “He was dressed like Novarro.” Kelley did not share his idol’s place of death, however. A shot to the chest killed the 35-year-old in Mid Wilshire in 1981.